11th Day Monsoon Assembly Session at Vidhan Bhavan Mumbai. 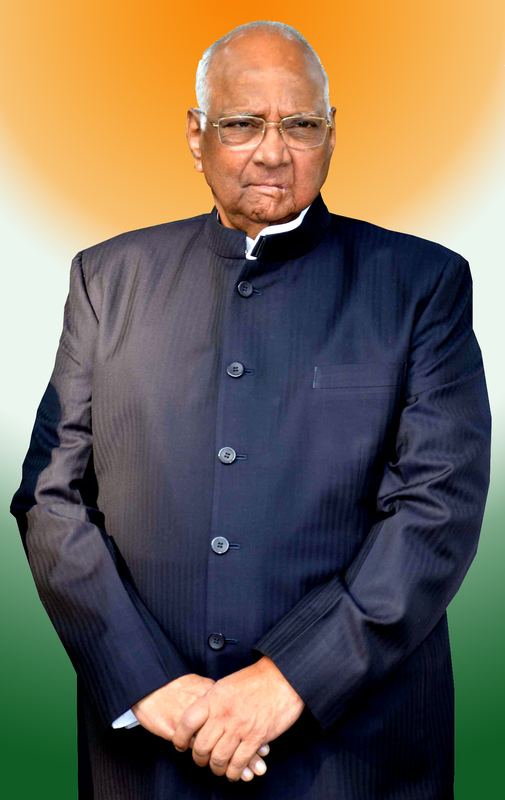 Description: SHARADCHANDRA PAWAR (PRESIDENT NCP). SONIA GANDHI (PRESIDENT ALL INDIA CONGRESS COMMITTEE).